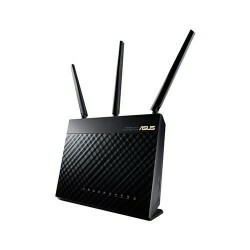 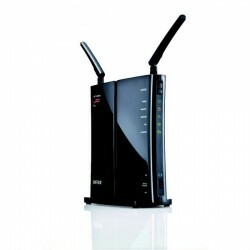 There are 186 Routers products. 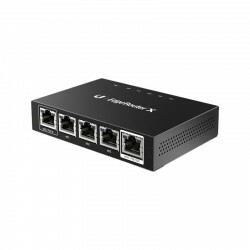 The USB 2.0 4-port Laptop hub expands your USB configuration and provides three extra ports for connecting peripherals. 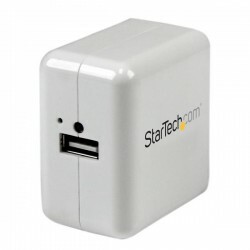 Small, lightweight and portable, the Laptop Hub can be readily used anywhere you go. 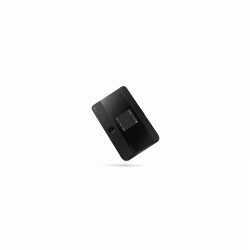 It’s fully USB 2.0 compliant to ensure compatibility with all USB peripherals, regardless of computer manufacturer or operating system. 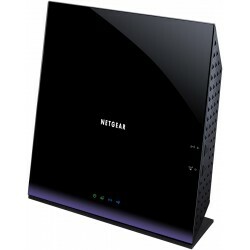 The LED indicator on the cable shows your hub is being powered, while the flip-up plastic cover protects your ports while not in use. 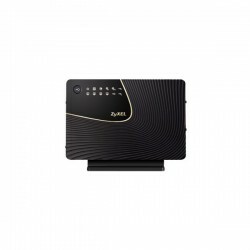 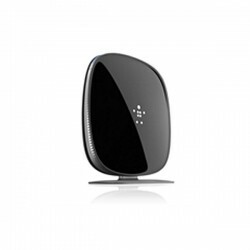 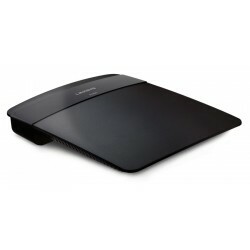 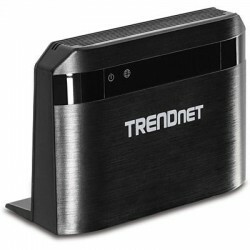 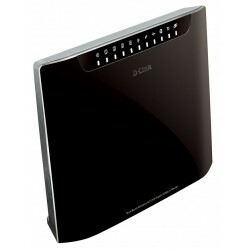 An excellent choice for smaller homes and student rooms, this router gives you an easy way to surf the Web, email, print wirelessly and connect multiple devices. 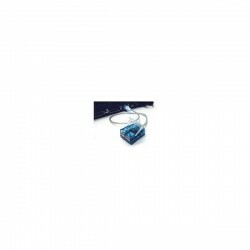 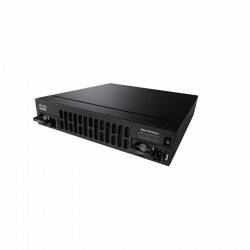 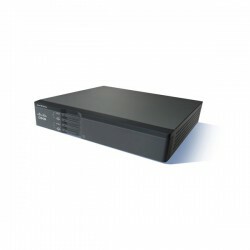 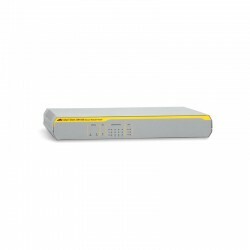 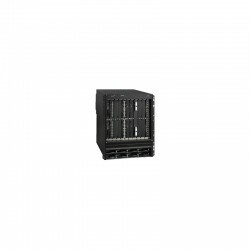 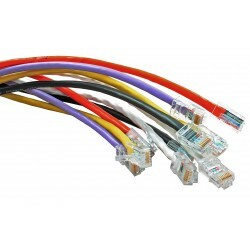 Netgear UTM150 + 1Y Lic.